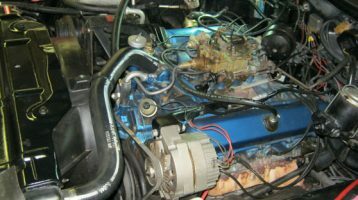 Serving the Cincinnati, Price Hill, and Western Hills area for almost 50 years! 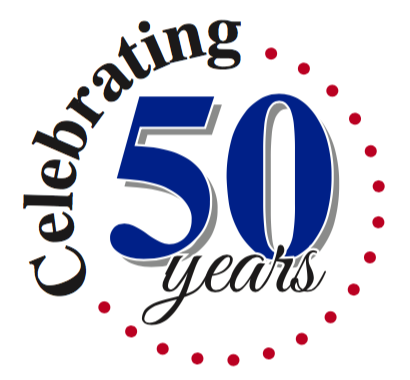 Serving Cincinnati, Price Hill, Western Hills, & Southeast Indiana for 50 years! 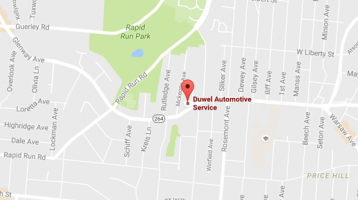 Duwel Automotive Center is located at 4314 Glenway Avenue Cincinnati, OH 45205. Click on the map for driving directions. Serving the Greater Cincinnati, Price Hill, Western Hills, & Southeast Indiana areas for 50 years!